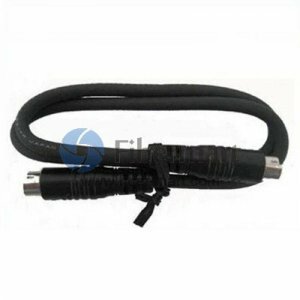 Fusion Splicer Battery Charge Cord is supplied with the corresponding Fusion Splicer. As an Accessory, it connects the AC adapter that comes with the Fusion Splicers (such as Fujikura FSM-50S, FSM-50R, FSM-17S, FSM-17S-FH and FSM-17R, etc.) to the splicer's battery. 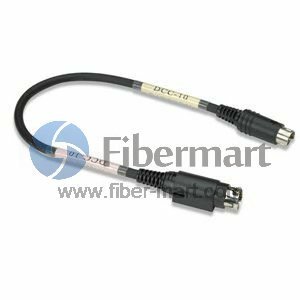 Fiber-Mart provide fusion splicer battery charge cord working with different brands, such as Fujikura and Sumitomo. All our battery charge cords are at great prices with quality guarantee, and we can deliver anywhere, so you can buy with 100% confidence.